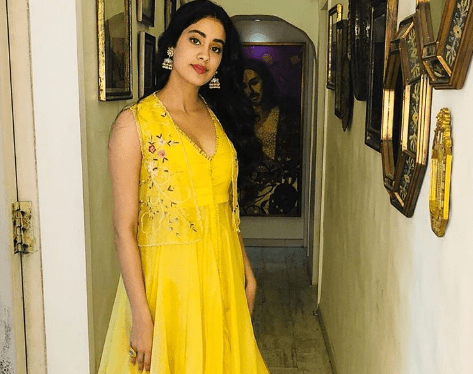 Janhvi Kapoor is a becoming our new style icon. She does not often surprise in relation to what she is wearing. 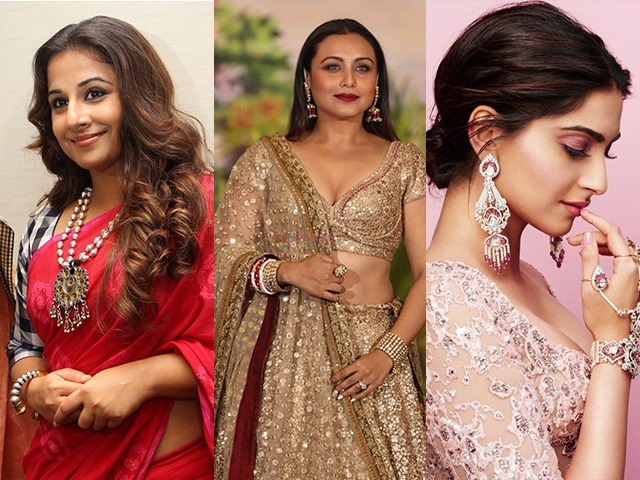 We have always expected her to dazzle in Manish Malhotra’s outfits. The soft yellowish colour with silver vases is not something we have seen Janhvi wear before. However, recently, Janhvi has for chosen some different colours, like this pink and green Anarkali in Dhadak trailer start, but she largely favors more-muted tones. So, her brilliant yellow ensemble was a welcome change. What’s more, Janhvi’s minimum make-up made her look like a princess from a Disney film. The entire outfit made her seem delicate but powerful. Next articleAre women really breaching stereotypes? Celebs	Are women really breaching stereotypes?